We verified after running the above that mail delivered to the mailbox deliveres to the Inbox as expected. We had a problem when our provisioning system would not update the “managed by” property for a distribution list. 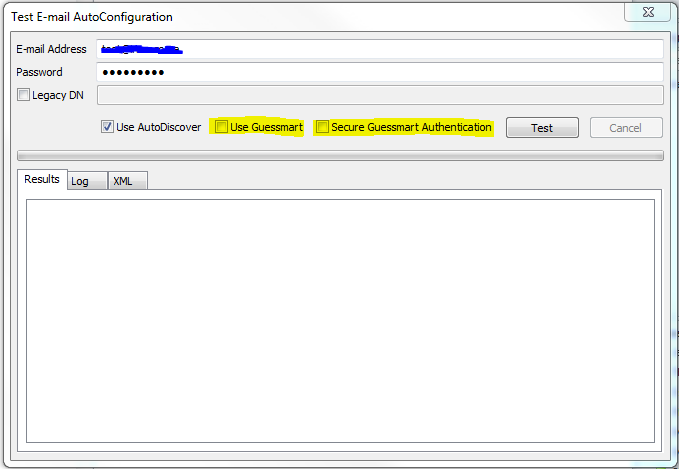 We could not add a new smtp address to the group nor delete the current address. 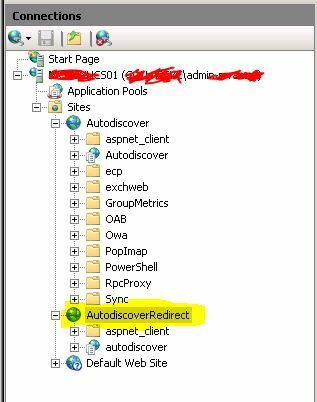 We then opened ADSIedit to have a more in depth look. 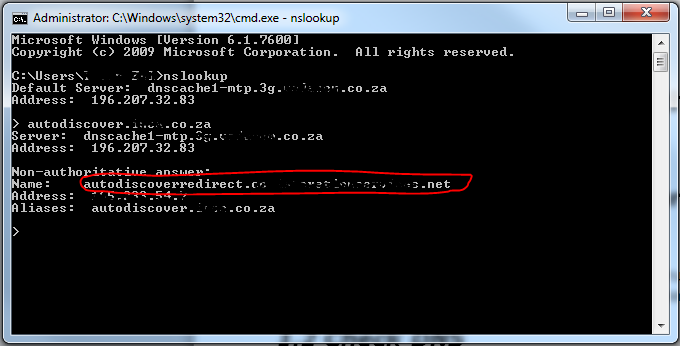 We then noticed that the SMTP address in proxyAddresses had a space before the @ in the SMTP address. We rectified that and the strikethrough disapeared. We made the changes and managed to provision the DL without any problems. Purging disconnected mailboxes in Exchange 2003 was quick and easy. 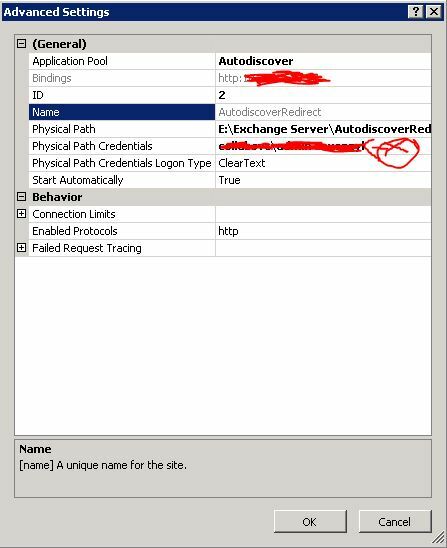 With Exchange 2007 you need to use the Exchange Management Shell to purge/delete the disconnected mailboxes. 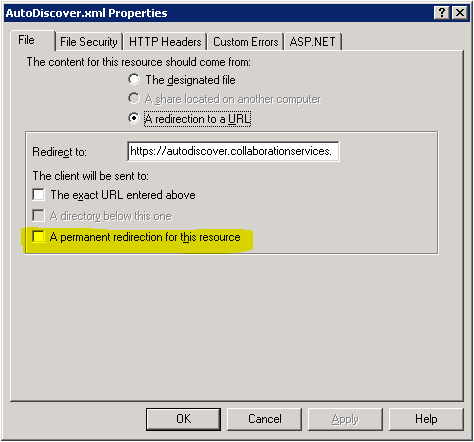 Below are some examples on how to delete disconnected mailboxes in Exchange 2007. Make sure that you need to delete the disconnected mailboxes as it’s easier to reconnect a disconnected mailbox if a user account and mailbox got deleted by accident. All the disconnected mailboxes in the specific database will now be deleted.